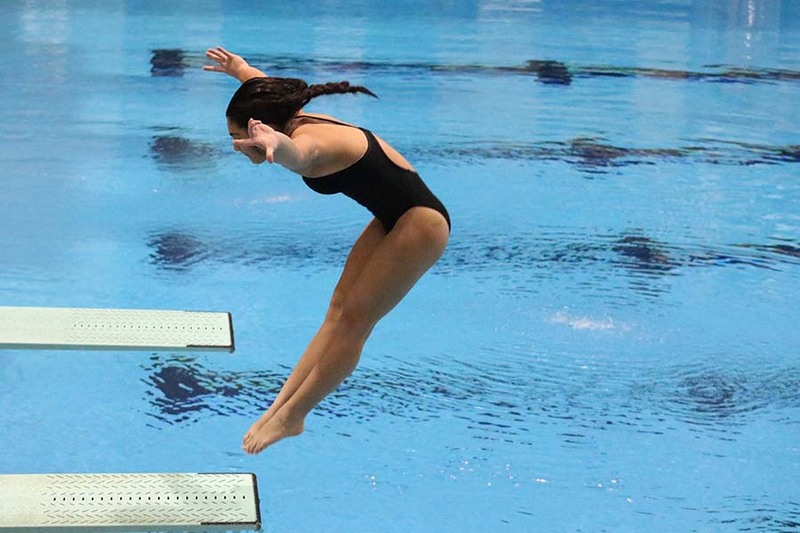 The KHSAA Regional Dive Meet took place on Saturday, Feb. 10. Senior Julia Radhakrishnan and freshman Alexis Radhakrishnan placed 15th and 7th, respectively. Alexis qualified for the state championships which will take place next week. 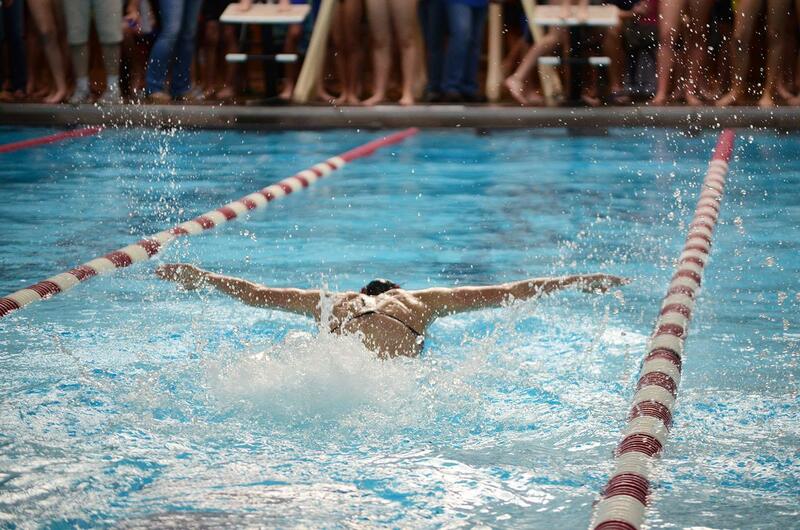 This week’s SAOTW is Dunbar Diver, Julia Radhakrishnan, who began diving two years ago. She is currently the captain of the team. Our host Lauren Denham completes the final SAOTW episode changing roles to become the interviewee. This week's episode is sponsored by the Tutoring Club. 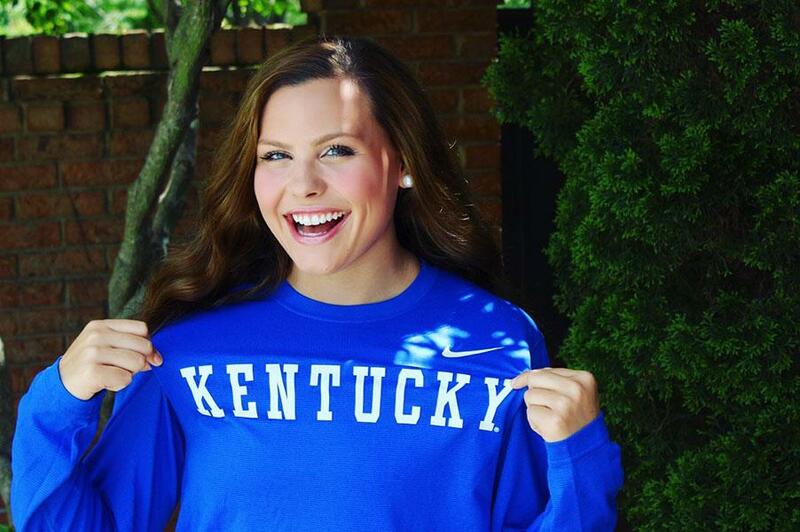 This week's Student Athlete of the Week is brought to you by Mathnasium of West Lexington. Click here to visit their website to see how they can make you understand math! Senior swimmer Sarah Phillips discusses her season with Lauren Denham in today's episode. The Dunbar dive team kicked off their season with personal improvement while the PLD swim team did well at the start of their season. 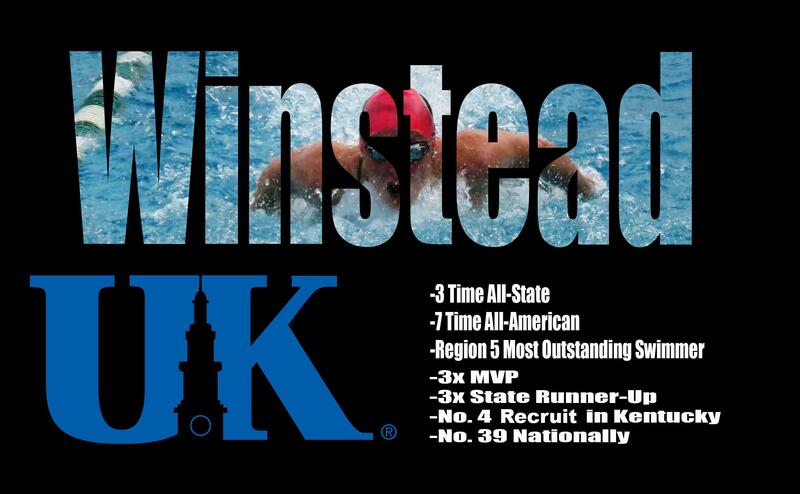 Saturday December 12th, several high school swim teams competed at the Lexington City-Wide Swim Meet held at Transylvania University.